The PTO helps our school purchase technology, programs, and materials that are not in its budget. This year we are raising money for Chrome Books and an audio system for the MPR for performances. Participating in our in-school events, Step It Up!, Color Run, Silent Auction, and several other events. Step It Up! is a fun and fantastic fitness fundraiser. It combines the ease of an online donation platform with the thrill of a school-site DAY OF AWESOMENESS featuring an interactive Obstacle Course based on the TV shows, WIPEOUT and AMERICAN NINJA WARRIOR! The PTO hosts two book fairs each school year, one in the fall and another in the spring. 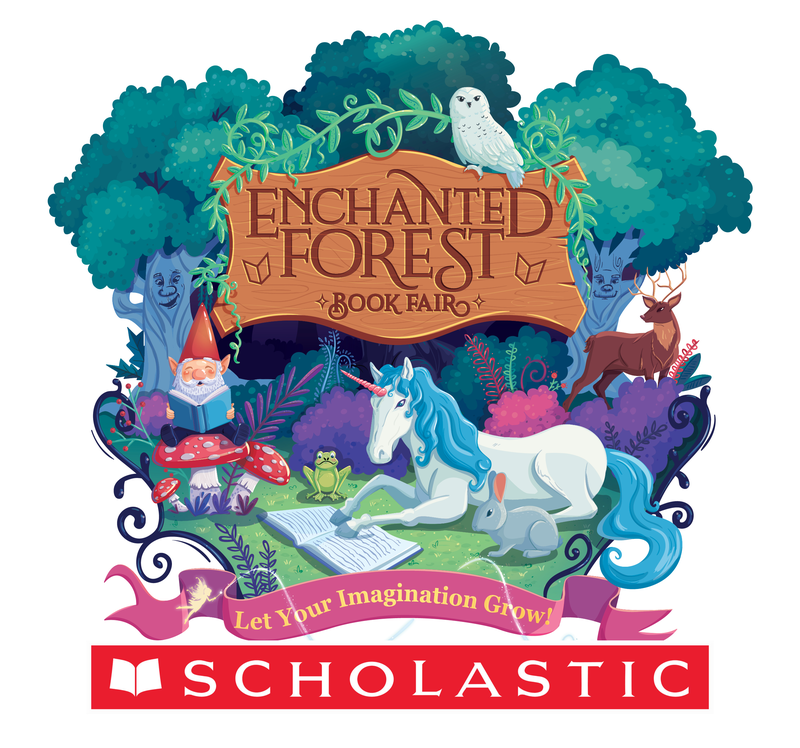 Book fairs are held during school hours, but we strive to offer a special book fair evening opportunity during each seasonal fair. Please check back for specific dates and times and to see how you might be able to help. 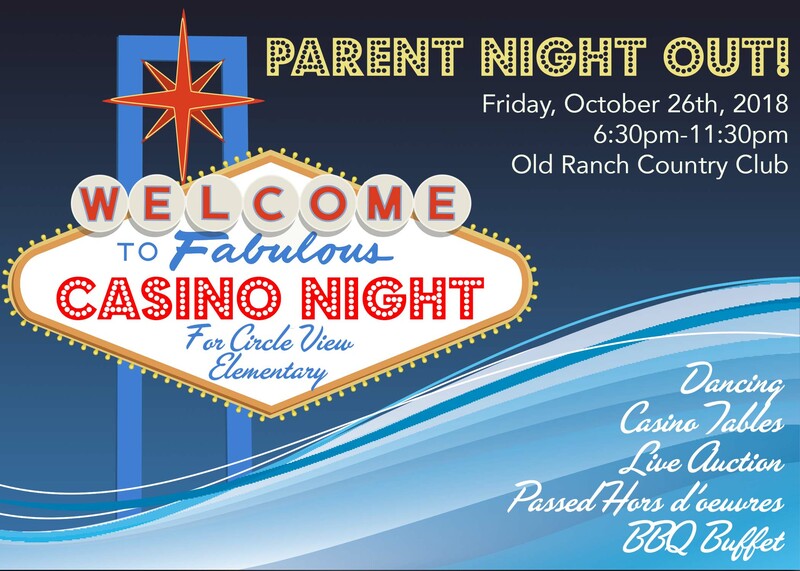 This October, the Circle View PTO is excited to bring back "Parent Night Out"!! It will be a fabulous night filled with friends (old and new), a delicious dinner, refreshments, casino table fun, dancing, and a live auction to raise funds for our school. Tickets and sponsorship opportunities will be available soon via this site. Check back soon for more details! The Color Run is our spring fundraiser. Students collect donations to support their "color run" and, in turn, to support our school. As a result of students' collected donations, they get a chance to win prizes in a raffle. 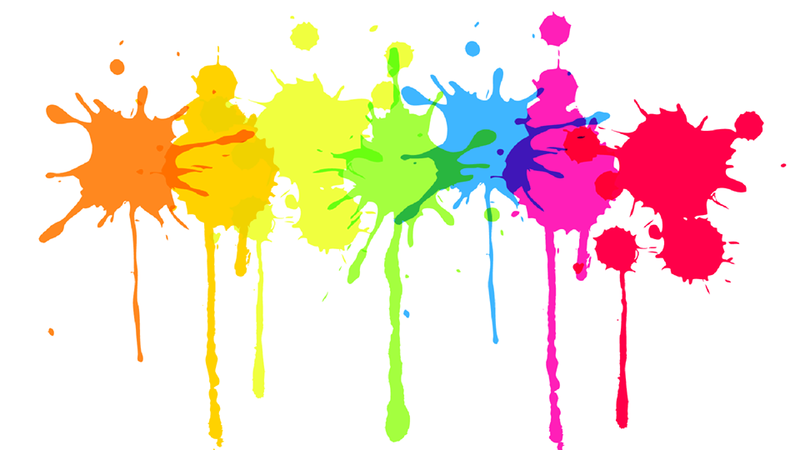 The entire school participates in the culminating Color Run where students and teachers walk, run, jog, and dance their way around the course, all the while getting a fun dose of color and a huge dose of Color Run FUN! 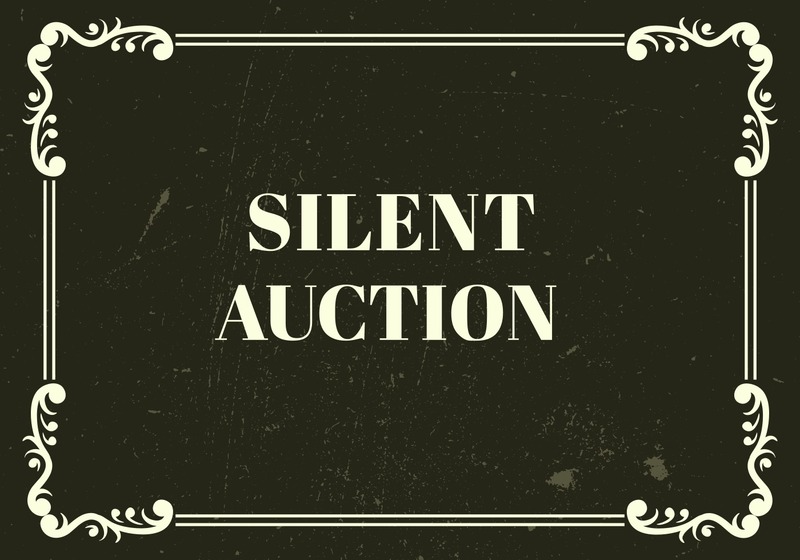 Every Year at Circle View's Open House, the CVPTO hosts a stellar silent auction. You'll find an incredible array of curated items to bid on from weekend vacations, to summer camps, to "principal for a day." Have fun, bid on (and win) some great items, and support your school! 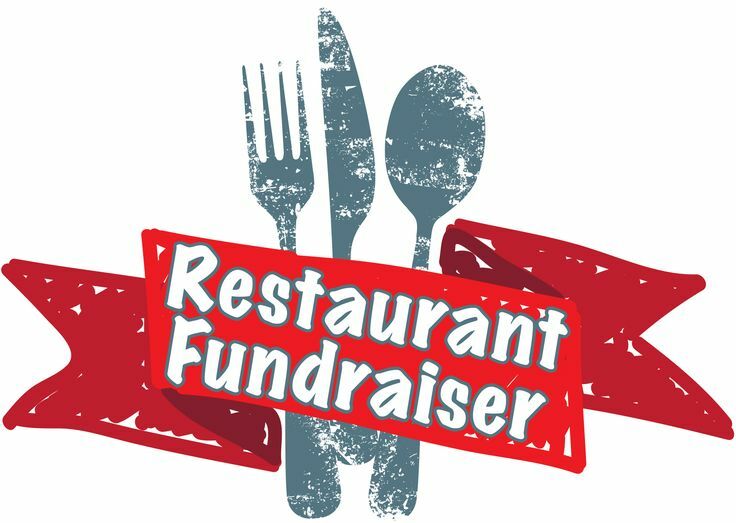 Circe View Restaurant Nights are a great opportunity to get together with your fellow CV Eagle families, eat good food at a local restaurant, and raise money for our school! Be on the lookout for Restaurant Night fliers in your student's backpack. Join us at Restaurant Night (normally held on the third Tuesday of the month) at that night's select restaurant. Bring your flier, eat up, and the restaurant will donate a percentage of your purchase to the Circle View PTO. 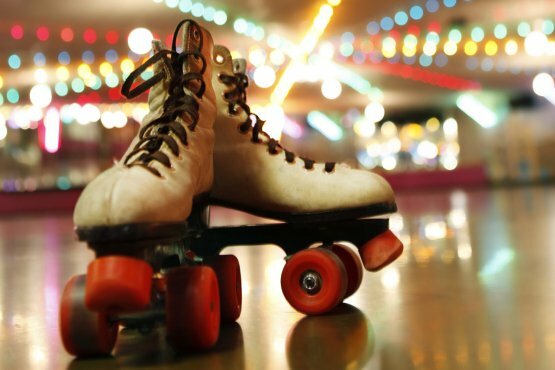 Roll on over to Circle View Skate Night at Fountain Valley Skating Center. The Circle View PTO hosts Skate Night five times per year and is excited to offer two different Skate Night times this year. Don't miss out! Update your calendar with the dates and times today! Wed., June 5 (4-6 pm).